The moderately powerful PC you yourself put together: $600. 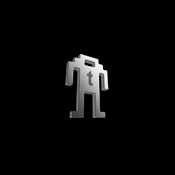 Your choice of Linux distro: Free. Having the geekiest credit card: Priceless. 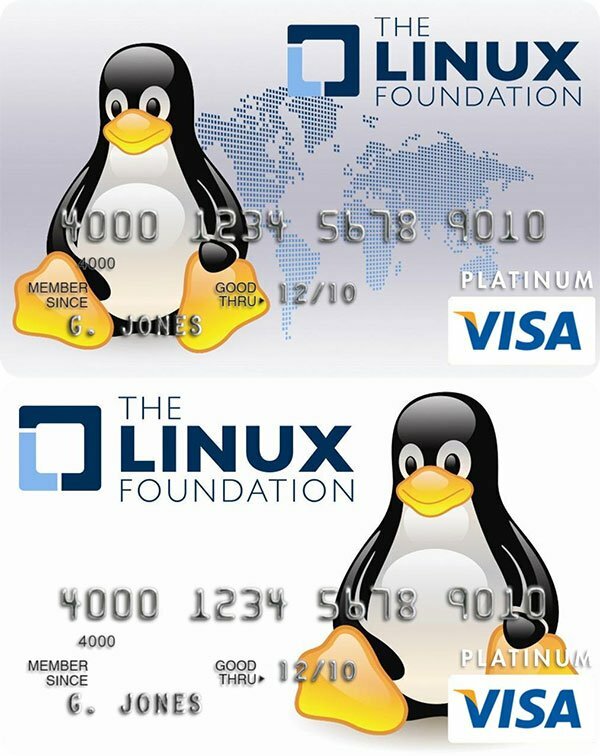 The Linux Foundation credit card has no annual fee, low starting APR (although as Forever Geek’s Noemi Twigg pointed out, the APR inflates from 0% on the first month to 12.99% on the 7th month), and most importantly, funds raised from the credit card will be used in technical events for the Linux community, as well as travel grants for open source community members. Cardholders will also enjoy the perks that come with standard, penguin-less Platinum Visa cards. Go to CardPartner to apply.